Here’s one I forgot to post earlier. After the prison museum we visited this museum dedicated to the ecology around drift ice. There was video presentations and an opportunity to experience sub minus 15 degrees C in a cool room where our wet towels froze solid (yes, I was wearing shorts). 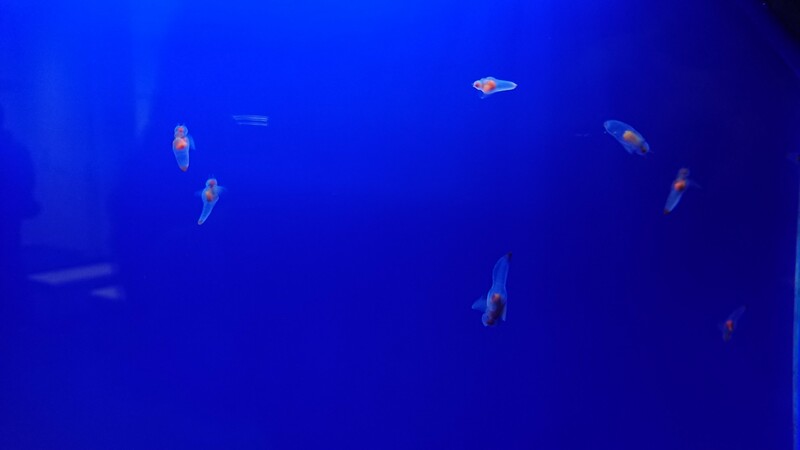 The best bit was viewing the amazing sealife, including the incredibly cute clione – a free swimming miniature shell-less sea snail – and some cutely ugly fish. Worth a visit and despite its small size, well presented. The 360 restaurant up the top would have had great views but for the low cloud.